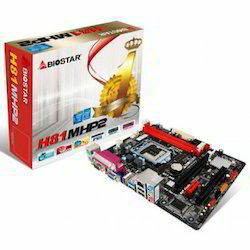 Providing you the best range of biostar mother board h81mhp2 hdmi pci parallel, biostar mother board h81mlv3 4th gen, biostar mother board 61mlv3 and asus motherboard with effective & timely delivery. 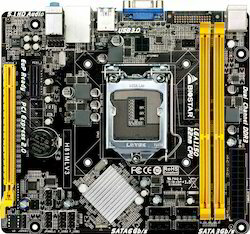 Asus Motherboard is robust in design and provides efficient functionality. These motherboards are easy in using and used in developing the systems. 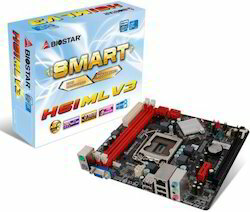 These motherboards are available with us at various capacities and with upgraded version. We supply and distribute asus motherboards for the customers at comprehensive price. Looking for Mother Board ?